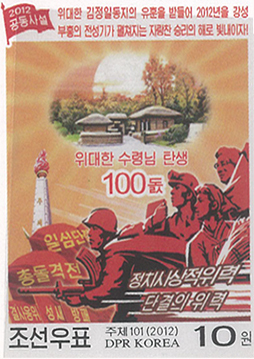 A group tour is the most cost-saving and enjoyable way to travel to the DPRK. In every tour there will be two local Korean guides and a driver. The main tour guide always speaks English. The second guide speaking other language can be arranged on request. 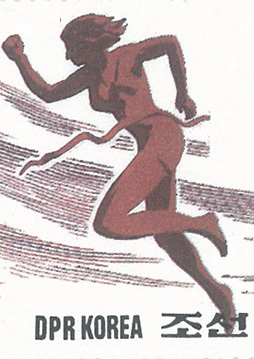 Available languages: German, French, Spanish, Russian, Chinese, Polish, Hungarian, and Japanese. Spend the most unorthodox New Year Eve in Pyongyang: meet 2018 New Year with locals in the main square of the DPRK and enjoy the special gala dinner with champagne in Pyongyang’s heart! Count down the New Year and witness New Year fireworks! Visit major highlights of North Korean capital and experience Pyongyang on a leisure drive during a unique Tram ride around the city in the classic tram made in socialist Czech republic. There will be a lot of great photo opportunities! Witness mysterious Mt.Myohyang covered with snow, and unique winter Demilitarized Zone (DMZ) - the strip of land where South and North Korea have been standing off against each other for more than half a century. 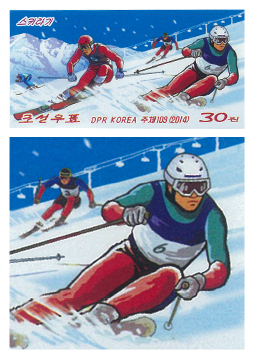 If you love skiing you can stay in the DPRK a bit longer and try skiing in Masik Pass Ski Resort. In this tour you will have an optional opportunity to take the PYONGYANG AIR CITY TOUR - a 40 minute trip in the skies aboard an Air Koryo Mi-17 helicopter. You will have an unrivalled bird's-eye view of Pyongyang from the sky and a lot of great photo opportunities. If you would like to add this option to your itinerary please inform us when you book your tour. 2018 is a very unusual year: Lunar New Year (The Year of the Dog) and the Day of the Shining Star (76th birthday of Leader Kim Jong Il) happen on the same day, Feb 16. Thus in one tour you will have a chance to experience two of the biggest festivities of the year. On Lunar New Year Eve many locals wear traditional costumes, children launch colourful kites, and enjoy traditional sweets, while adults participate in Mass Dance. 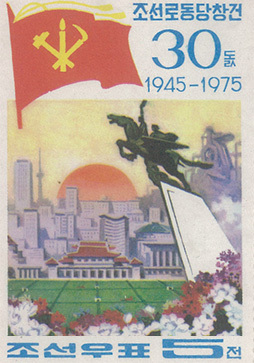 On the occasion of Kim Jong Il birthday there will be spectacular Flower exhibition dedicated to ‘Kimilsungia’ and ‘Kimjongilia’ flowers, and annual International Ice Skating Championship ‘Paektusan Prize’. You will see fireworks in Kim Il Sung Square - the main square of the capital, and experience unique Kumsusan Palace of Sun! Visit Demilitarized Zone (DMZ) - the strip of land separating South and North Korea, explore Pyongyang and Kaesong - modern and ancient capitals of the DPRK. In winter Mt.Myohyang is especially beautiful and you will have a chance to experience the charm of winter mountains. 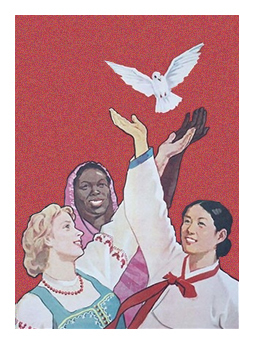 Come to the DPRK and celebrate the International Women’s Day on March 8. 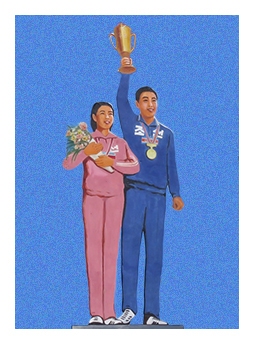 Women are called “flowers of the revolution” and every year the leader makes a personal congratulation to all DPRK women. On this day it is customary to present women spring flowers and various other gifts and signs of appreciation. 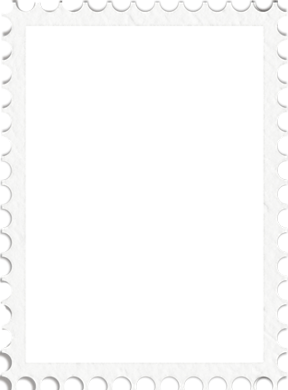 In many cities there will be held concerts and other entertaining festivities. In this tour you will inspect Demilitarized Zone (DMZ) - the strip of land separating North and South Korea, where you will glimpse to South Korea and if lucky you will also see South Korean soldiers. You will experience beautiful Mt.Myohyang and Kaesong - the ancient capital of Korea. Korea Konsult is the first company offering a unique walking tour in Pyongyang downtown! Only with us you can walk along the capital’s streets like a local citizen instead of being carried through the city in a tourist bus. A walking path goes through the heart of Korean capital and offers amazing photo opportunities of all major Pyongyang landmarks. This tour departs from and returns to DANDONG (China) by TRAIN (flight Beijing-Pyongyang-Beijing can be arranged on request). This is a perfect opportunity for budget travellers! 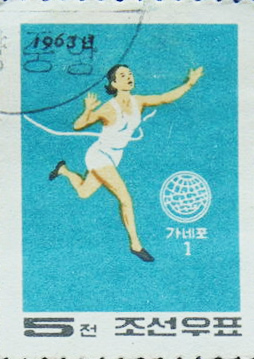 This CLASSIC tour departing from Shanghai is an exciting opportunity for AMATEUR runners to take part in the Pyongyang International Marathon which will be held on April 8, 2018: run 5km, 10km, half or full marathon in the capital of North Korea together with Korean and foreign professional and amateur runners. The marathon is a major opportunity for foreigners in North Korea to mingle with locals and learn about Korea from the first hands. 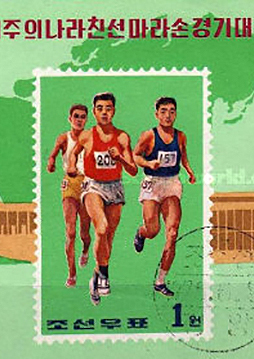 This CLASSIC tour departing from Beijing is an exciting opportunity for AMATEUR runners to take part in the Pyongyang International Marathon which will be held on April 8, 2018: run 5km, 10km, half or full marathon in the capital of North Korea together with Korean and foreign professional and amateur runners. The marathon is a major opportunity for foreigners in North Korea to mingle with locals and learn about Korea from the first hands. Instead of taking part in the race you may just stay in Kim Il Sung Stadium and watch the marathon and a soccer match between Korean teams. Before the marathon enjoy extensive sightseeing program in Pyongyang and enjoy unique Trolley bus ride! You will also see Demilitarized Zone (DMZ) at the border with South Korea, and visit port city Wonsan at the east coast, and visit International Friendship Exhibition in Mt.Myohyang. This SHORT tour departing from Beijing is an exciting opportunity for AMATEUR runners to take part in the Pyongyang International Marathon which will be held on April 8, 2018 and to see major attractions of the DPRK. 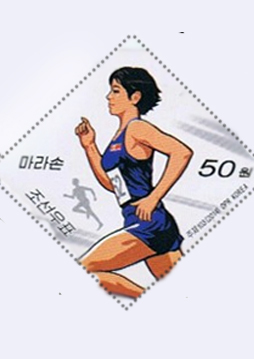 run 5km, 10km, half or full marathon in the capital of North Korea with local and foreign amateur and professional runners. The marathon is a major opportunity for foreigners in North Korea to mingle with locals and learn about Korea from the first hands. This tour departs from Beijing and it offers an exciting opportunity for AMATEUR runners to take part in the Pyongyang International Marathon which will be held on April 8, 2018 and to see major attractions of the DPRK. 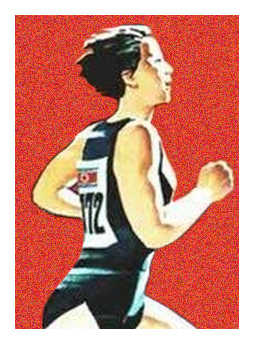 run 5km, 10km, half or full marathon in the capital of North Korea with local and foreign amateur and professional runners. The marathon is a major opportunity for foreigners in North Korea to mingle with locals and learn about Korea from the first hands. Instead of taking part in the race you may just stay in Kim Il Sung Stadium and watch the marathon and a soccer match between Korean teams. After the run enjoy sightseeing program in Pyongyang, enjoy unique Trolley bus ride, visit Demilitarized Zone (DMZ) at the border with South Korea. In order to visit remote northern part of the DPRK, we will take domestic flight to Chongjin - the city of iron, 3rd biggest city in the DPRK, and then drive bus to the very unique place in the DPRK - Rason Special Economic Zone. After having the tour in Rason we will cross DPRK/Russia border by train via Tumangang/Khasan check-point. The border crossing over Korean−Russian Friendship Bridge is an amazing experience - you will see how Russians keep the railway link to the Korea literally locked. From this bridge we can clearly see the unique Tri border area. Our tour will end up in Vladivostok, the capital of the Russian Far East. This is a special tour from Vladivostok, Russia for AMATEUR runners who want to take part in the Pyongyang International Marathon which will be held on April 8, 2018: run 5km, 10km, half or full marathon in the capital of North Korea together with runners from Korea and all over the world. This is a perfect event for amateurs runners and for those who are looking for new unusual destinations. 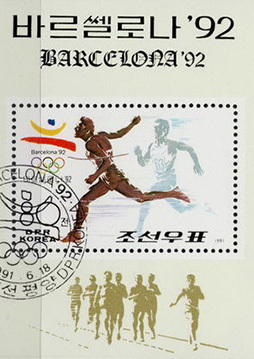 Instead of taking part in the race you may just stay in Kim Il Sung Stadium and spectate the marathon and a soccer match between Korean teams. Enjoy extensive sightseeing program in Pyongyang and unique Trolley bus ride! After Pyongyang International Marathon which will be held on April 8 explore most of the cities opened for tourists in central Korea. 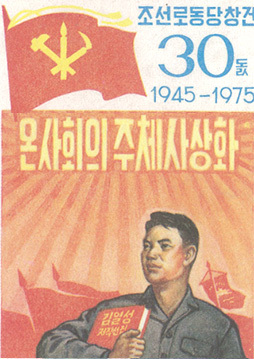 Celebrate 106th birthday of President Kim Il Sung on April 15 (the Day of the Sun). Enjoy extensive sightseeing program in Pyongyang, and Demilitarized Zone (DMZ) at the border with South Korea, and visit International Friendship Exhibition in Mt.Myohyang. Join in Mass Dance of local students at one of the squares in Pyongyang and Hamhung, and visit unique Flower exhibition dedicated to ‘Kimilsungia’ and ‘Kimjongilia’ flowers. Go to the East Coast and stroll down Wonsan city - the biggest port of the DPRK, enjoy unbelievable landscapes of Mt.Kumgang (“Diamond Mountain”) - one of the most beautiful mountains in Korea, and then visit the second biggest city of the DPRK - Hamhung. Instead of taking part in the race you may just stay in Kim Il Sung Stadium and watch the marathon and a soccer match between Korean teams. After the run enjoy sightseeing program in Pyongyang, enjoy unique Trolley bus ride, visit Demilitarized Zone (DMZ) at the border with South Korea, and check Pyongsong - Korean silicon valley, center of space industry of the DPRK ! 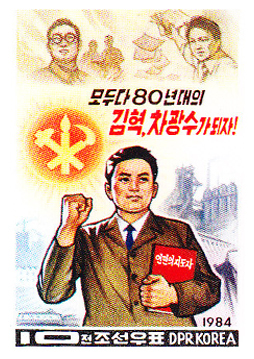 Celebrate 106th birthday of President Kim Il Sung on April 15 (the Day of the Sun). Enjoy extensive sightseeing program in Pyongyang where you will visit all major landmarks. 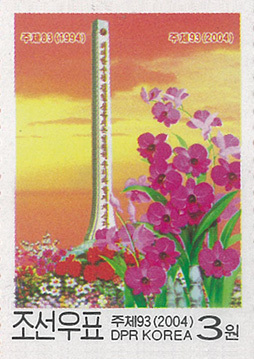 The Day of the Sun (birthday of President) will be widely celebrated and you will have a chance to join in Mass Dance and visit unique Flower exhibition dedicated to flowers named after the leaders - ‘Kimilsungia’ and ‘Kimjongilia’. You will go to Demilitarized Zone (DMZ) at the border with South Korea to see the tragedy of Korean nation, separated almost 70 years ago by this strip of land cutting in half Korean Peninsula. We will visit Kaesong, the ancient capital of Korea, where we will stay in atmospheric Minsok Folk Hotel - a cosy hotel in a traditional style located in the old center of Kaesong. We will also try to witness Young Pioneer Dedication Ceremony! 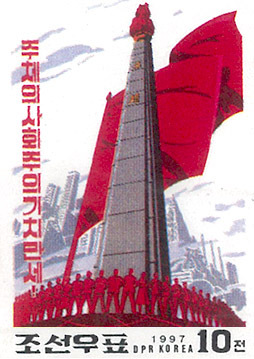 Come to the DPRK to celebrate May Day and join in the festivities with the locals ! May Day is one of major celebrations in the DPRK and you will have a chance to see traditional Korean games and performances in Taesongsan Park, experience unique Mass Dance, and take a Trolley bus ride along the streets of Pyongyang. There might be workers’ demonstration, and various street parties. This tour will show you all major landmarks of Korean capital. You will also go to Mt.Myohyang, one of the five celebrated mountains of Korea, where we will enjoy spring. 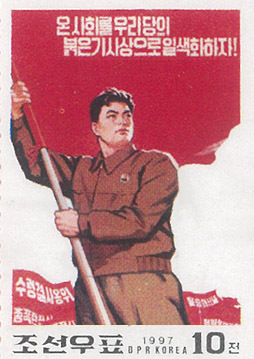 Come to the DPRK to celebrate May Day and join in the festivities with the locals ! You will have a chance to see traditional Korean games and performances in Taesongsan Park, experience unique Mass Dance, and take a Trolley bus ride along streets of Pyongyang. There might be workers’ demonstration, and various street parties. You will visit Demilitarized Zone (DMZ) and Kaesong, as well as one of the five celebrated mountains of Korea - Mt.Myohyang. 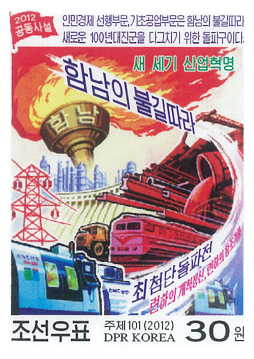 We will take domestic flight to Chongjin - the city of iron, 3rd biggest city in the DPRK, and then drive to the very unique place in the DPRK - Rason Special Economic Zone. After having touring Rason we will travel to Yanji (China) through the Wonjong Sino Korean Friendship bridge and fly back to Beijing. In this tour you will have an optional opportunity to take the PYONGYANG AIR CITY TOUR - a 40 minute trip in the skies aboard an Air Koryo Mi-17 helicopter. You will have an unrivalled bird's-eye view of Pyongyang from the sky and a lot of great photo opportunities! 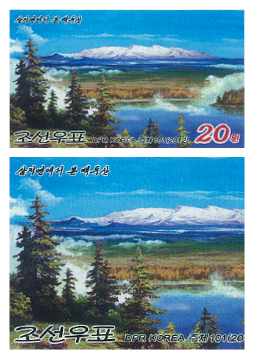 June is one of the most favorable seasons to enjoy the beauty of the DPRK prior to the onset of the summer heat. It is a great opportunity to participate in the International Children’s Day Celebrations - children of different ages from all over the country come on this morning to the park to celebrate this special day. They enjoy together the sunny weather, play funny games, participate in sport contests and eat different fruits, sweets and korean soda for the kids. In this tour you will also visit all major Pyongyang attractions and inspect Demilitarized Zone (DMZ). Korea Konsult is the first company offering a unique walking tour in Pyongyang downtown! Only with us you can walk along the capital’s streets like a local citizen instead of being carried through the city in a tourist bus. A walking path goes through the heart of Korean capital and offers amazing photo opportunities of all significant Pyongyang landmarks. 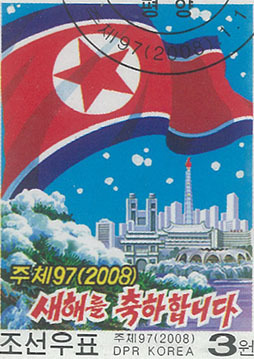 June is one of the most favorable seasons to enjoy the beauty of the DPRK prior to the onset of the summer heat. It is a great opportunity to participate in the International Children’s Day Celebrations - children of different ages from all over the country come on this morning to the park to celebrate this special day. They enjoy together the sunny weather, play funny games, participate in sport contests and eat different fruit, sweets and korean soda for the kids. In this tour you will also visit all major Pyongyang attractions, inspect Demilitarized Zone (DMZ) and visit cosy cities of Sariwon and Nampo. 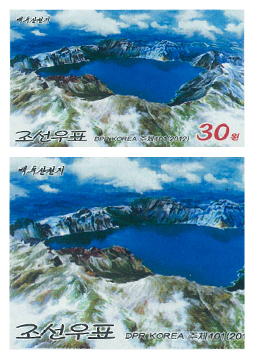 You will see two out of five celebrated mountains - Mt.Myohyang and Mt.Kuwol. 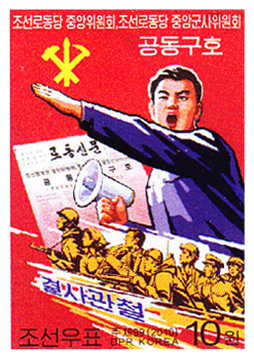 Come to the DPRK for the President Kim Il Sung Memorial Day (July 8). There will be memorial ceremonies all around the country, Kumsusan Palace of Sun will reopen after annual maintenance. Korea Konsult is the first company offering a unique walking tour in Pyongyang downtown! Only with us you can walk along the capital’s streets like a local citizen instead of being carried through the city in a tourist bus. A walking path covers about 12 km through the heart of Korean capital and offers amazing photo opportunities of all major Pyongyang landmarks. Experience beautifully decorated Pyongyang Metro. 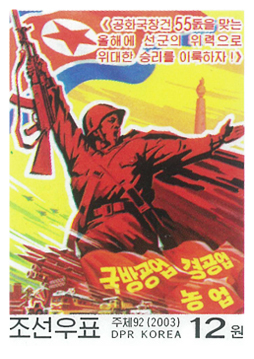 27 July – 65th Anniversary of the Armistice in the Korean War (celebrated as Victory Day in the DPRK). There will be various festivities on this occasion including amazing Mass Dance in one of the main Pyongyang’s squares and fireworks.You will see all major landmarks of Korean capital - there will be a lot of great photo opportunities. We will also go to Wonsan - the biggest Korean port located on the coast of East Sea of Korea, and then we will visit one of the most beautiful places of the DPRK - Mt.Kumgang where we will enjoy striking mountain landscapes, waterfalls and streams. It is expected that there will be one of its kind Pyongyang Taedonggang Beer Festival - Korean version of German Oktoberfest, you can try locally brewed beer and take part in various contests. 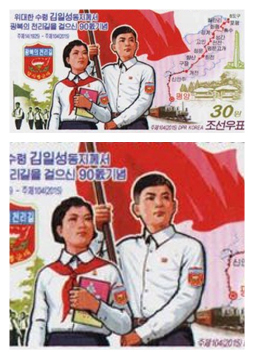 Spend early August weekend in North Korea! Visit all major attractions including Kumsusan Palace of Sun, ancient capital of Korea - Kaesong, Demilitarized Zone (DMZ) - the border between South and North Korea, and International Friendship Exhibition in Mt.Myohyang to see the world's biggest treasure-house exhibiting the gifts received by Korean Leaders over the years. Korea Konsult is the first company offering a unique walking tour in Pyongyang downtown! Only with us you can walk along the capital’s streets like a local citizen instead of being carried through the city in a tourist bus. A walking path covers about 12 km through the heart of Korean capital and offers amazing photo opportunities of all major Pyongyang landmarks. Ride one of the most deepest and beautifully decorated subways in the world Pyongyang Metro. It is also expected that there will be one of its kind Pyongyang Taedonggang Beer Festival - Korean version of German Oktoberfest. During this event you can try locally brewed beer and take part in various contests. 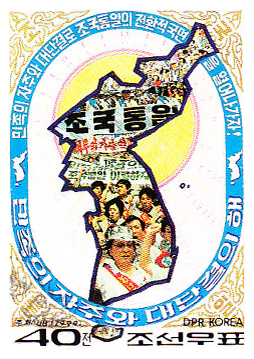 15 August – is an important day in Korean calendar, it is the Day of Liberation from Japanese colonial rule. 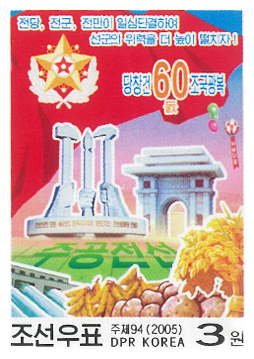 There will be various festivities on this occasion including amazing Mass Dance in one of the main Pyongyang’s squares. You will try unique Trolley bus ride.It is also expected that there will be one of its kind Pyongyang Taedonggang Beer Festival - Korean version of German Oktoberfest. During this event you can try locally brewed beer and take part in various contests. 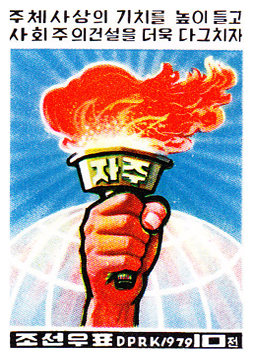 15 August – is an important day in Korean calendar, it is the Day of Liberation from Japanese colonial rule. 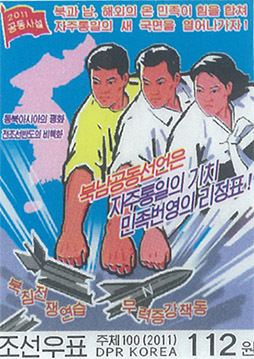 There will be various festivities on this occasion including amazing Mass Dance in one of the main Pyongyang’s squares. You will try unique Trolley bus ride. You will go to one of the most striking places of the DPRK - Mt.Kumgang where you will enjoy beautiful mountain landscapes, waterfalls and streams and visit Hamhung. It is also expected that there will be one of its kind Pyongyang Taedonggang Beer Festival - Korean version of German Oktoberfest. During this event you can try locally brewed beer and take part in various contests. 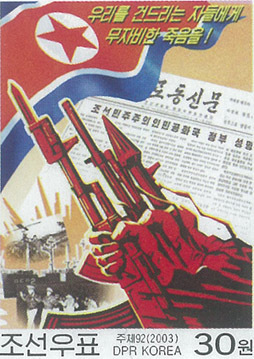 9 September - is the main National holiday of the DPRK:70th Anniversary of the Foundation of the Republic. 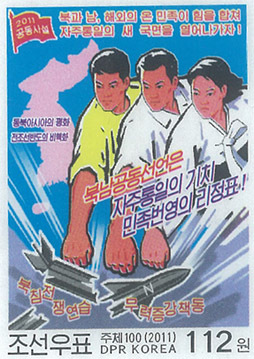 On this occasion there will be amazing Mass Dance and Pyongyang will feature holiday festivities including expected Military Parade. See rarely visited by foreigners ancient relics of Pyongyang and try unique Tram ride around the city. 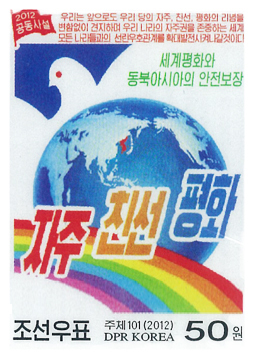 Visit 2 celebrated mountains: Mt.Kumgang - most popular hiking destination, and Mt.Myohyang - to see world's biggest treasure-house exhibiting gifts received by Korean leaders over the years.It is also expected that there will be one of its kind Pyongyang Taedonggang Beer Festival - Korean version of German Oktoberfest. During this event you can try locally brewed beer and take part in various contests. 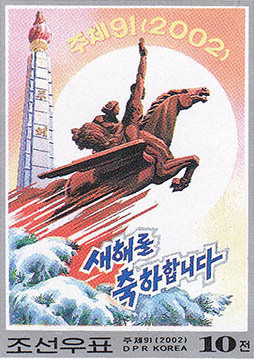 9 September - is the main National holiday of the DPRK: 70th Anniversary of the Foundation of the Republic. On this occasion there will be amazing Mass Dance and Pyongyang will feature holiday festivities including expected Military Parade. See rarely visited by foreigners ancient relics of Pyongyang and try unique Tram ride around the city. 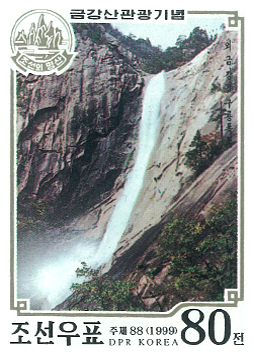 Visit 2 celebrated mountains: Mt.Kumgang - most popular hiking destination, and Mt.Myohyang - to see world's biggest treasure-house exhibiting gifts received by Korean leaders over the years.It is also expected that there will be one of its kind Pyongyang Taedonggang Beer Festival - Korean version of German Oktoberfest. During this event you can try locally brewed beer and take part in various contests. This is the longest tour of the year covering almost all sites open for foreign tourists including Rason Special Economic Zone where the DPRK is testing its new economic policy, and 4 celebrated mountains: Mt.Paektu - the most beautiful and famous mountain in Korea with the most striking landscape in the DPRK, Mt.Kumgang - most popular hiking destination, Mt.Chilbo - the only place in the DPRK where you can experience unique home stay in a Korean family, and Mt.Myohyang - to see world's biggest treasure-house exhibiting gifts received by Korean Leaders over the years. 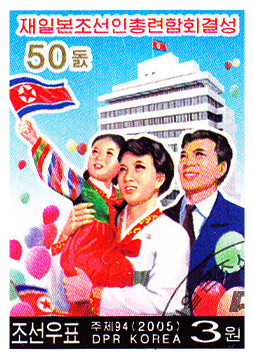 9 September - is the main National holiday of the DPRK: 70th Anniversary of the Foundation of the Republic. On this occasion there will be amazing Mass Dance and Pyongyang will feature holiday festivities including expected Military Parade. We will visit all major highlights of Korean capital and even see rarely visited by foreigners ancient relics of Pyongyang. We will try unique Tram ride around the city across the capital and watch fireworks together with locals. It is also expected that there will be one of its kind Pyongyang Taedonggang Beer Festival - Korean version of German Oktoberfest. During this event you can try locally brewed beer and take part in various contests. Early October is not only time for China National Holiday (so called ‘Golden Week’), but it is also one of the best times to visit North Korea: summer heat is gone, foliage is bursting in red and yellow, and there are not that many tourists in the country! This tour offers a sophisticated selection of most interesting landmarks in the DPRK such as major highlights of Korean capital Pyongyang, a visit to the Demilitarized Zone (DMZ), as well as an light walk in Mt.Myohyang. In this tour you will enjoy a unique walking tour in Pyongyang downtown! Only with Korea Konsult you can walk along the capital’s streets like a local citizen instead of being carried through the city by a tourist bus. A walking path covers most of the heart of Korean capital and it offers amazing photo opportunities of all major Pyongyang attractions. This tour makes most of your time and let you experience major Korean highlights in a very short time-span. You will see Pyongyang’s striking architecture and grandiose monuments and experience hospitality of its citizens. You will visit port city Nampo, a historical town Sariwon, and ancient capital of Korea Kaesong housing a number of sites from UNESCO World Heritage List. In Kaesong we will stay in an atmospheric traditional hotel in the old part of the city which still keeps the charm of the past. 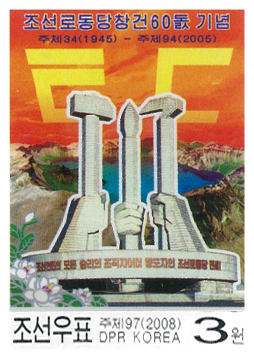 You will also inspect Demilitarized Zone (DMZ) - which has been cutting Korean nation in half for more than 60 years, and pass rarely visited Mt.Kuwol - one of five celebrated mountains of the DPRK. Come to the DPRK in December to enjoy beginning of the winter and experience major Korean highlights in a very short time-span. Dec 17 is the day when leader Kim Jong Il passed away 7 years ago and on this occasion there will be mourning ceremonies all over the country. You will visit ancient city Kaesong housing a number of sites from UNESCO World Heritage List sites, and inspect Demilitarized Zone (DMZ) - which has been cutting Korean nation in half for more than 60 years. 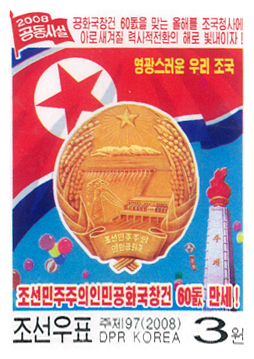 You will also visit Kwangbok Supermarket, the only place in Pyongyang where tourists can legally obtain and spend local money (Won). Another highlight of this tour is Korean silicon valley - Pyongsong city, where you may want to take part in an English Language class at local middle school. Spend the most unorthodox New Year Eve in Pyongyang: meet 2019 New Year with locals in the main square of the DPRK and enjoy the special gala dinner with champagne in Pyongyang’s heart! Count down the New Year and witness New Year fireworks! Visit major highlights of North Korean capital and experience Pyongyang on a leisure drive during a unique Tram ride around the city in the classic tram made in socialist Czech republic. There will be a lot of great photo opportunities! 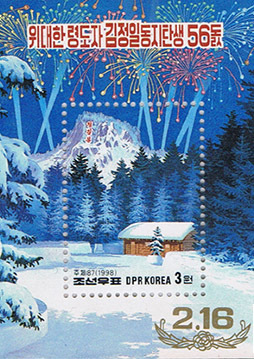 Witness mysterious Mt.Myohyang covered with snow, and unique winter Demilitarized Zone (DMZ) - the strip of land where South and North Korea have been standing off against each other for more than half a century.